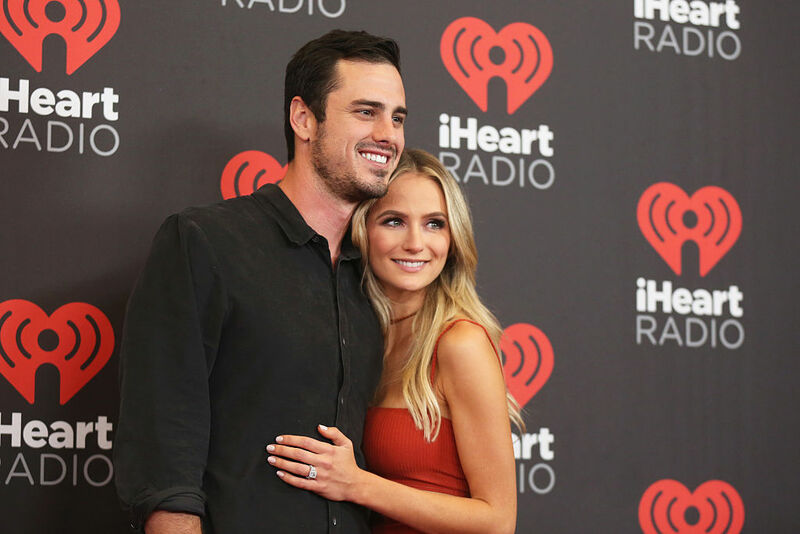 Ben Higgins and Lauren Bushnell, who found love together on the 20th season of “The Bachelor,” have decided to break off their relationship. Bushnell and Higgins met during his season on “The Bachelor” in 2016. Higgins admitted on the show that he loved both Bushnell and the other finalist JoJo Fletcher, still the couple ended up getting engaged after the season finale. Ben and Lauren later appeared on another reality television show centered around their relationship called “Ben and Lauren: Happily Ever After?” which only made it through one season on Freeform. It seems they have finally answered the open-ended question that inspired the spinoff show.